School is almost out! Do you have your summer plans set? 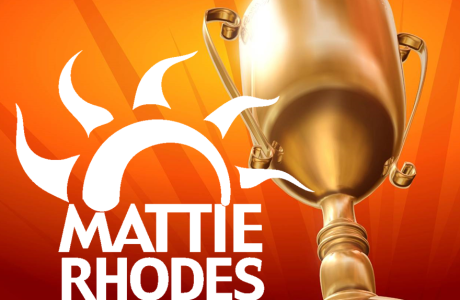 Mattie Rhodes Center offers a number of summer programs perfect for your child. Whether their interest is visual arts, soccer, music or more, we’ve got the day camp for your little one. Find our list of camp offerings HERE and register online today to secure your spot! For more information, please call 816-471-2536.